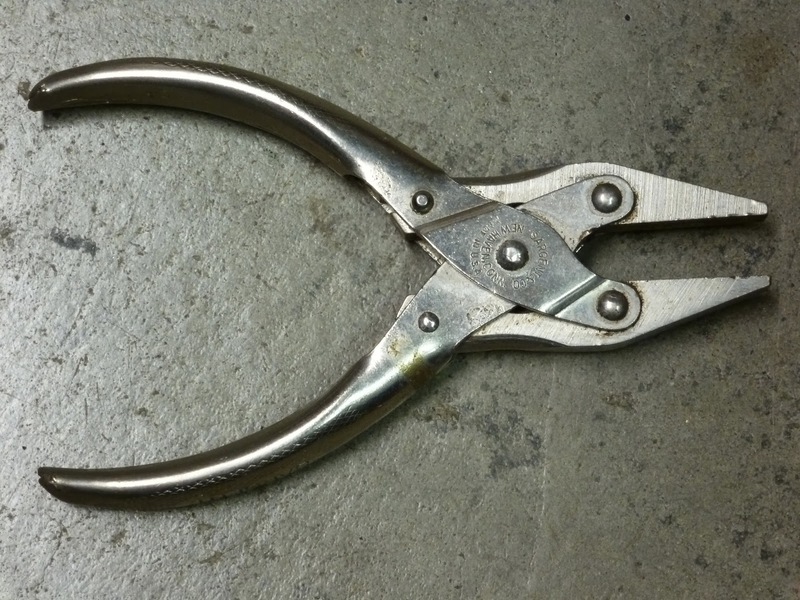 Smooth edge pliers. Pliers called "Sargent" mean business! Labels: Pliers, Sargent & Co.